3V Fresh™ mixes are made with premium fruit purees, fruit juice concentrates and sweetened with beet sugar. These mixes taste “fresh” so you’ll never find any high fructose corn syrup or artificial colors, or flavors. 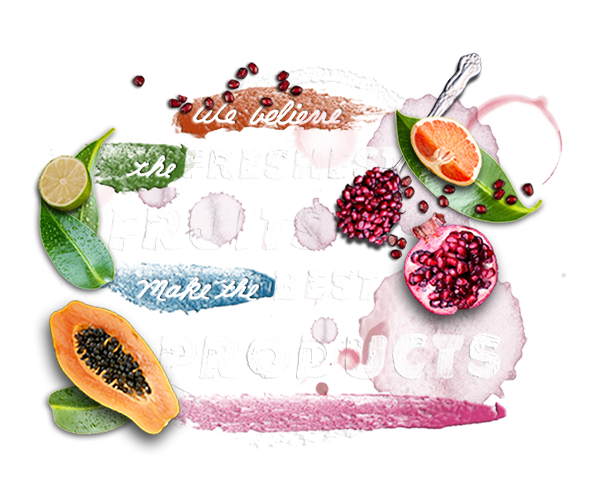 Our 3V Fresh™ mixes include some of the most powerful fruits on earth that deliver all of the goodness of antioxidants. 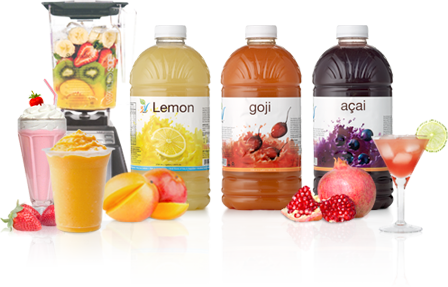 Let us enhance your beverage menu with Pomegranate, Acai Berry and Goji Berry all with a cost effective edge.